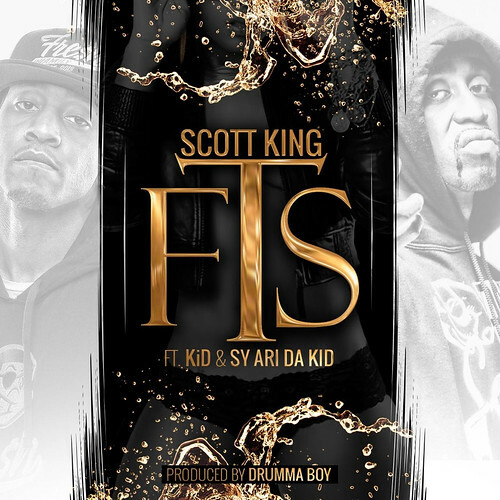 Brooklyn artist Scott King recruits ATL noisemaker Sy Ari Da Kid for the Drumma Boy produced “FTS 2.0”. This entry was posted in Hip Hop and tagged Atlanta, NY, Scott King, Sy Ari Da Kid. Bookmark the permalink.